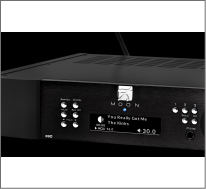 The ACE is both intuitive and easy to use. 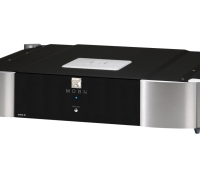 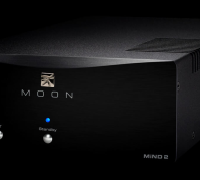 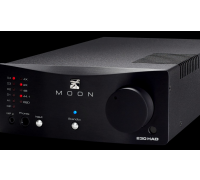 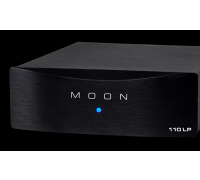 Bridging digital and analog audio at a price/performance ratio that is impossible to beat, the ACE includes a high resolution DAC with DSD decoding up to DSD256 and 32-bit/384kHz PCM. 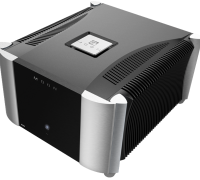 The finest sounding and most complete “all-in-one” available, the ACE can do virtually anything expected of a high-performance audio component of this nature. 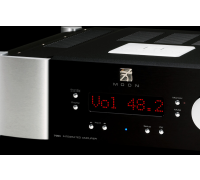 Accentuated by our world renowned MOON sonic signature – visceral tight bass, transparent midrange, precise natural highs – along with lifelike sound, plus countless features, the ACE will be the “heart and soul” of all your musical indulgences. 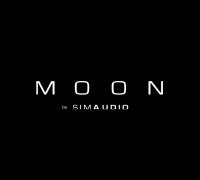 Of course, key features you’d expect in a MOON Nēo Series product are present such as SimLink™, RS-232 and IR ports for custom-install environments. 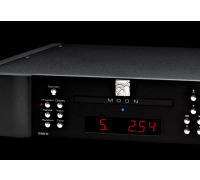 At the other end of the audio spectrum, a moving magnet phono preamplifier rounds out this complete package. 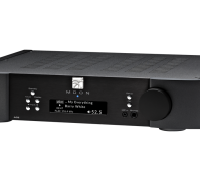 8 digital inputs include USB (hi-res audio), SPDIF (2), Optical (2), Qualcomm aptX audio for Bluetooth®, WiFi and Ethernet. 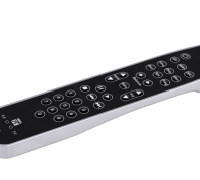 OLED type screen which provides more detailed information.